We will be transitioning from MyPaymentsPlus to a new payment system between March 1 and May 1, 2019. 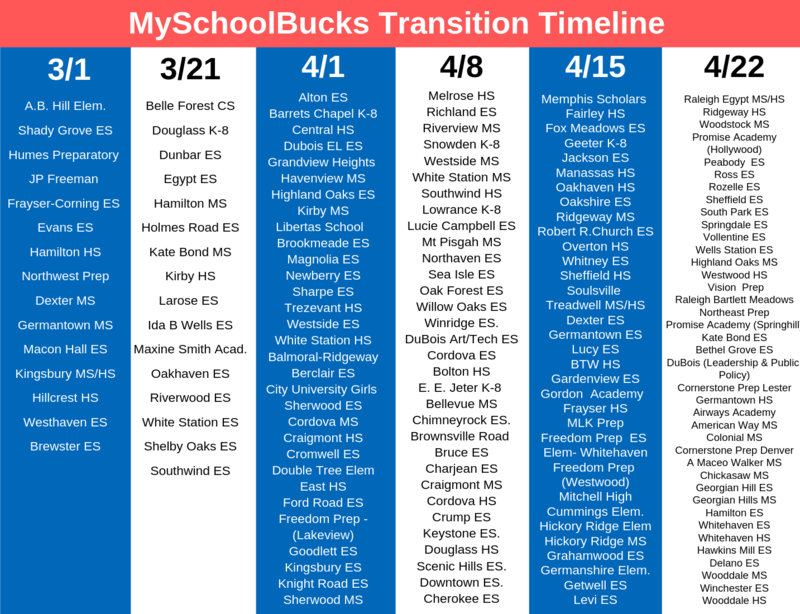 See when your school will transition here. See the FAQ section and user guide below for more information. Will my child still eat free? Yes, everyone eats free. This is used for al-carte items only. What happens to my balance when SCS moves from MyPaymentsPlus to MySchoolBucks? We’ll be converting all schools from March 1 – April 30, 2019. Your balance will transfer as of the date we convert your school to the new system. Once the your school is converted	you will manage your account on MySchoolBucks. See when your school will convert here. a. For "floating" employees - If you eat at a school that’s has been converted to MySchoolBucks, you must add money to your MSB account. If you are at a school that has not been converted, you must maintain a balance on MyPaymentsPlus until that school is converted. 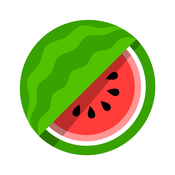 After the conversion is complete all account balances will be transferred to existing balance on MySchoolBucks and managed on the MySchoolBucks platform. How do I get the mobile application? Click the download link at the top of this page, or scan the QR code on the flyers posted in your schools’ cafeteria. a. For all employees: Please enter a “9” in front of your account when linking your balance to your new account. Ex: Today your account # is 0001234 after go-live it will be 90001234. If needed the Site Supervisor can look up your account number. How do I see my current balance on MySchoolBucks? Follow these steps. Do I need to add money? If your child needs to purchase extra items and you do not have a balance, then you will need to add money to your account. How do I load money on to my account and are they available immediately? Yes, they are available immediately. Follow these steps to add money to your MySchoolBucks account. Who do I call for help? Call our Service Desk at (901) 416-2700, Option 6.